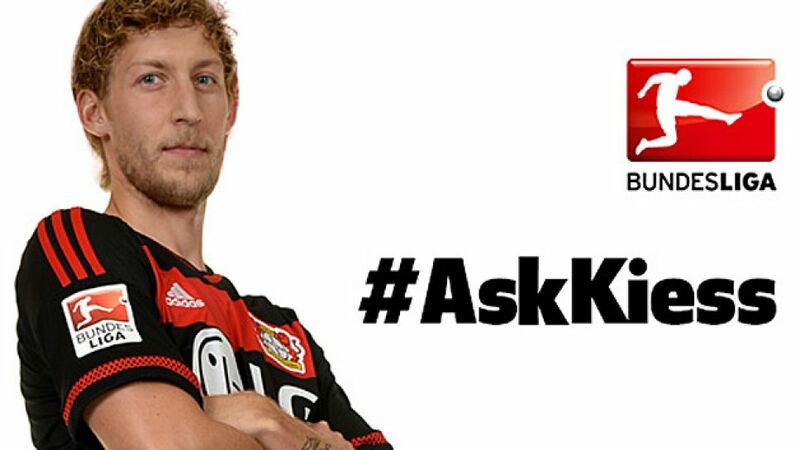 Put your questions to Kießling now! When Bundesliga fans get the chance to ask questions, there is no limit to the topics up for discussion, and now you have the chance to find out everything you always wanted to from Stefan Kießling via bundesliga.com and Twitter. The Bayer 04 Leverkusen forward is going to answer five questions from bundesliga.com followers as part of an exclusive interview this weekend. Using the hashtag #AskKiess, you can send in your questions up to 10:00 CEST (08:00 GMT) on Sunday 13 September. We will then put five of the questions to the 31-year-old and record his answers in a video, which we will then bring you next week on bundesliga.com and on our brand new app! So what are you waiting for? #AskKiess!